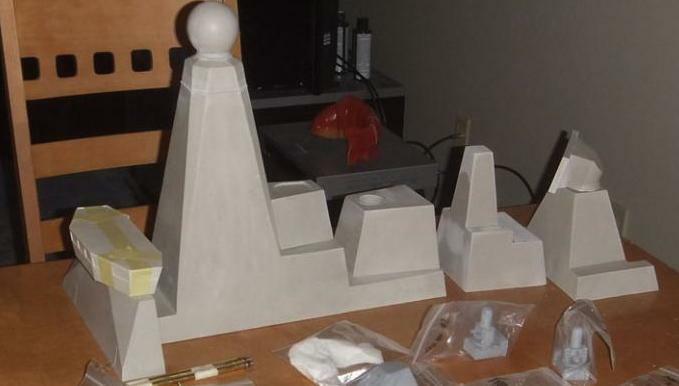 Semi Kits are a great way to get into warship modelling. Shipped as one, cost efficent and extensively researched package they are Fleetscales best line up of semi kits to date and what we think is the best offering in the world! 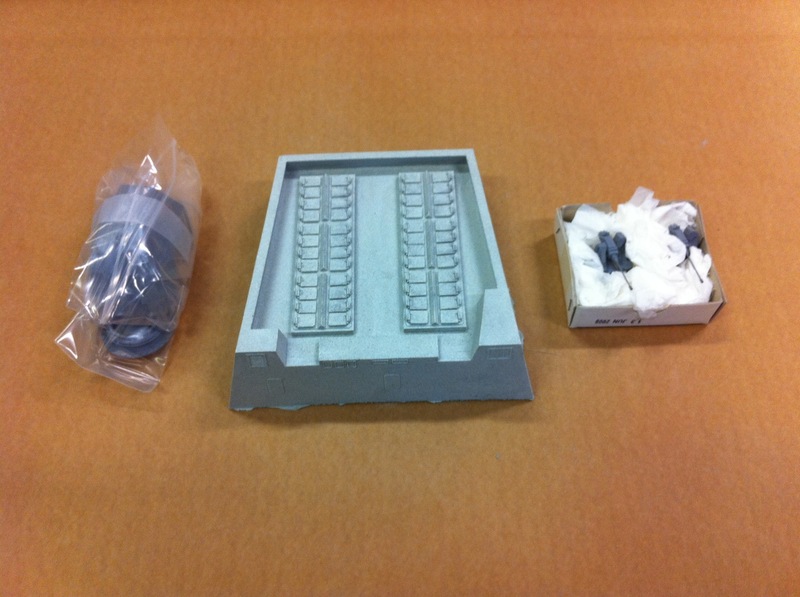 Semi kits are sets of products specifically chosen for a date,variant or class of ship. 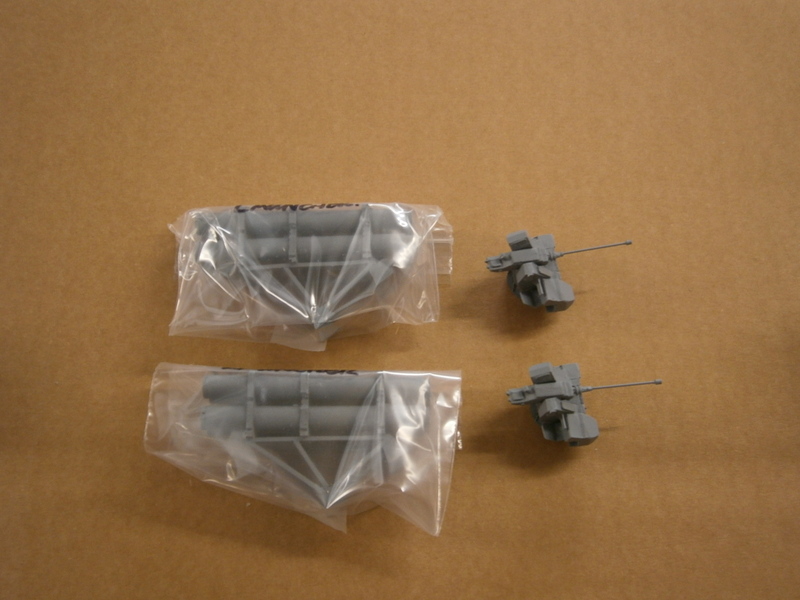 Unless specified they come without motors but with running sets (Propellors, Rudders, Shafts etc). 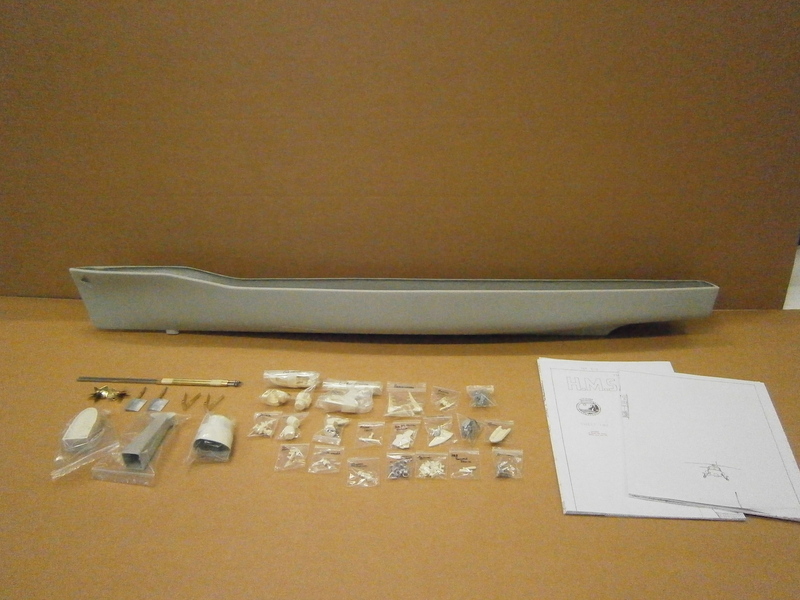 Fleetscale has chosen the parts within the semi kits to give the modeller a ‘best fit’ option for the defined ship class. 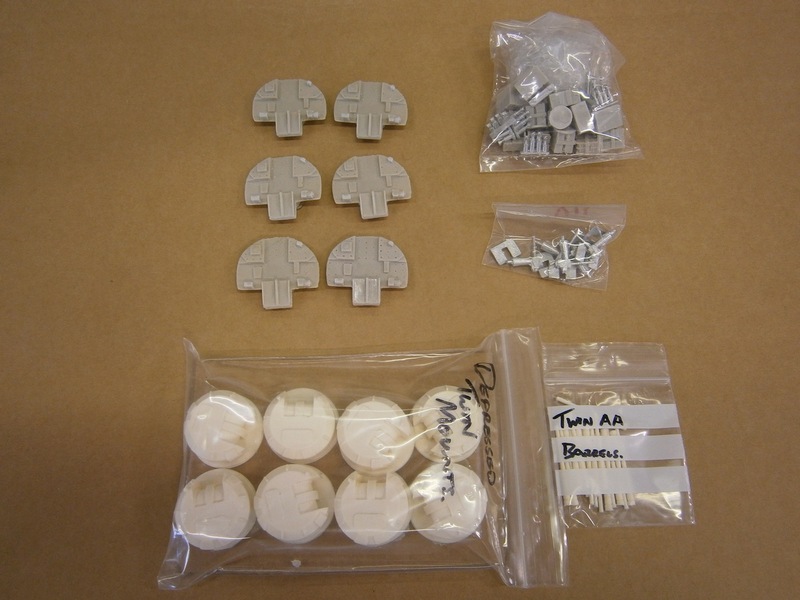 We sometimes include extra fittings for semi kits to give modellers a wider choice but also a customer can be confident that we have included what we can fufil for the variant of model stated. 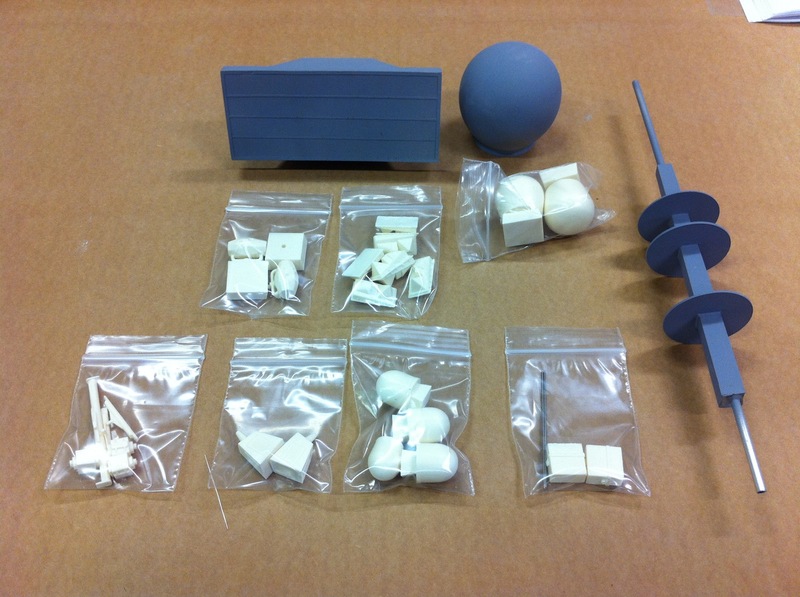 All kits come with no instructions, unpainted, and some may require assembly with no instructions, some come with drawings/schematics or plans. They ship as one box, unlike other orders. Upgrades and super detailing or additional ship specific items can be found in the respective scale/class/type folders. 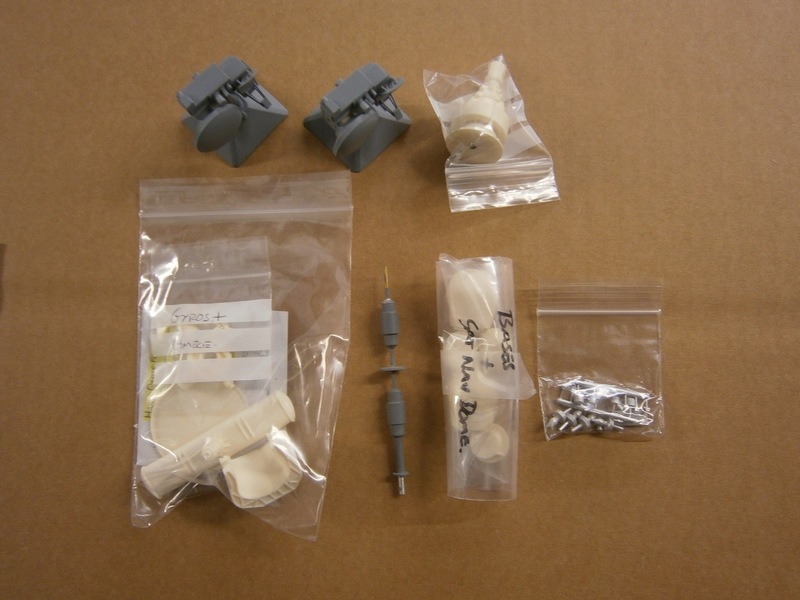 Please note that semi kits are not complete kits they do not come with instructions, materials (glues, paints etc), tools and other items that you may find in other model kits. Click the Semi kit name to see more details via the online store. 1/72nd HMS Andromeda 'Gun' Leander circa 1974. 1/72nd HMS Charybdis Batch 3 modernised leander class frigate circa 1982. 1/72nd Royal Navy Type 21 *Will build 'all' Semi kit. 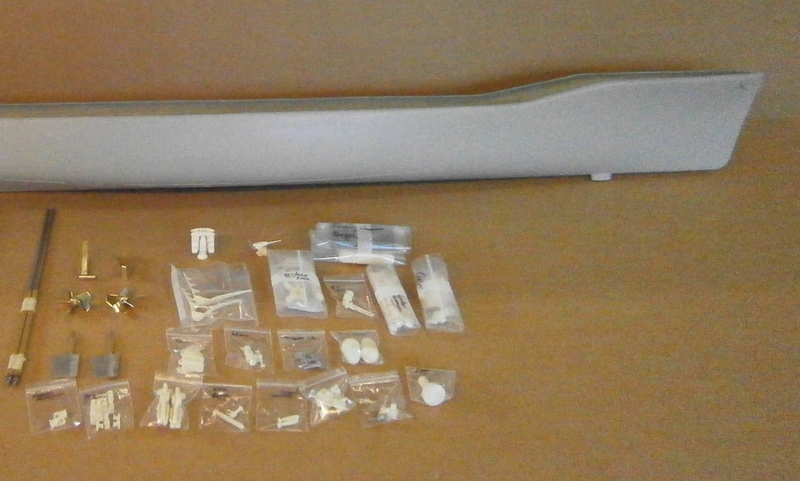 1/72nd Royal Navy Type 22 Batch 3 Frigate *build all as built Read more. 1/72nd HMS Campbeltown Royal Navy Type 22 Batch 3 Frigate circa 1998. Read more. 1/72nd HMS Argyll Royal Navy Type 23 Frigate circa 2011. 1/72nd Royal Navy Type 42 Batch 1/2 'Later life' *Will build all later life Batch 1/2 Type 42s. 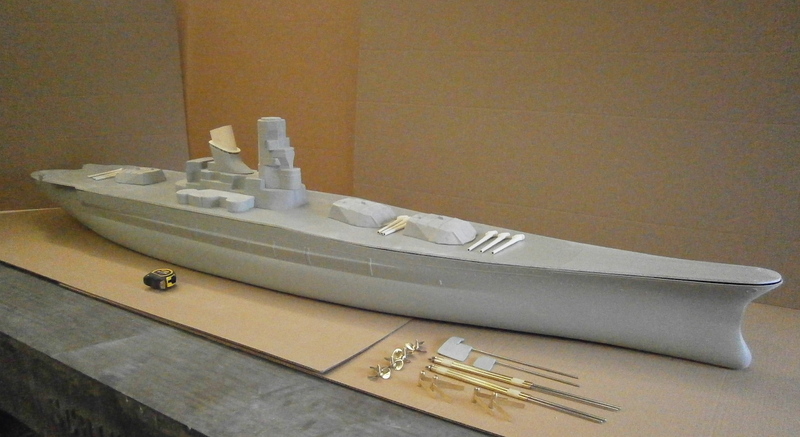 1/72nd Royal Navy Type 42 Batch 3 'Later life' *Will build all in class. 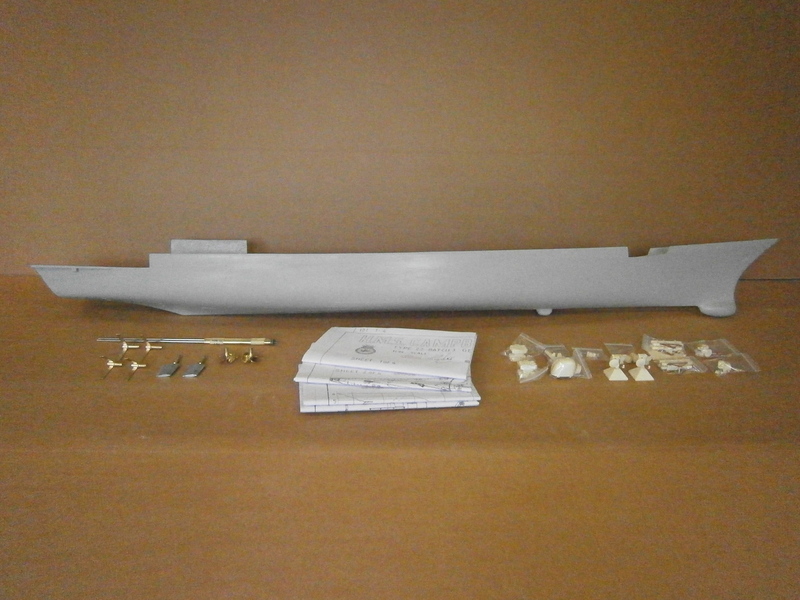 1/72nd Royal Navy Type 45 Destroyer HMS Daring 2008 *Will build all darings as built. Read more. 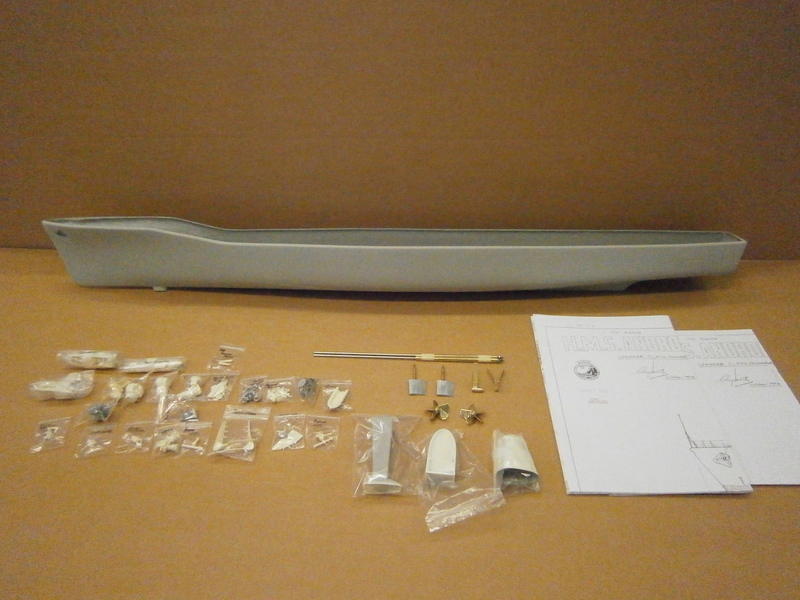 1/72nd Royal Navy Type 45 Destroyer 'Deployment status' *includes modification parts/expansion. Read more. 1/96th HMS Lord Nelson Pre-dreadnought Class Battleship 1908. 1/96th HMS Hood -Pride of the Royal Navy / Circa WW2.